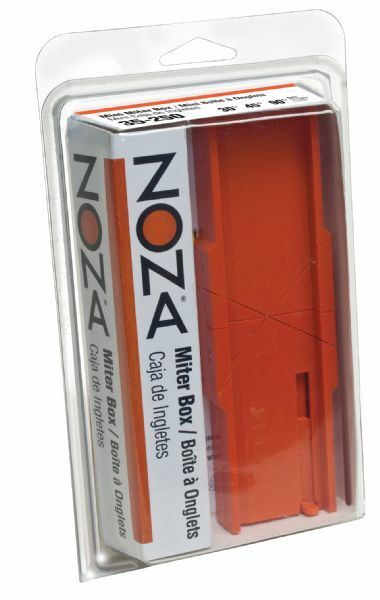 Designed to fit all razor-type saws. * Features adjustable stop and beveled channel for tubing etc. 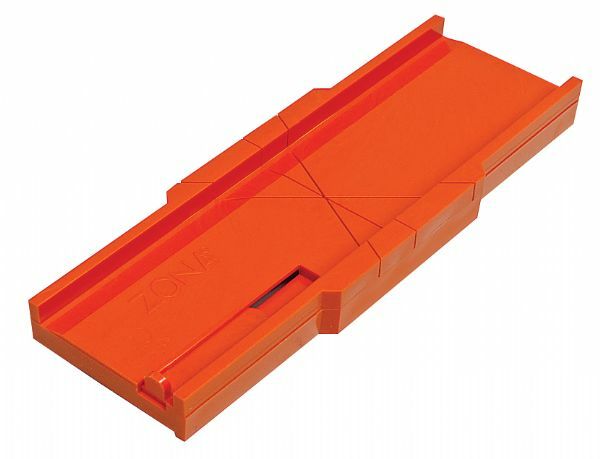 Ideal for splicing cutting perfect square edges and mitered corners.